The Certification Body of ALTER TECHNOLOGY TÜV NORD has been designed notified body for the new EMC Directive 2014/30/EU (in force since 19th April, 2016) by the State Secretariat for Telecommunications. ALTER TECHNOLOGY has capacity to carry out conformity assessments in accordance with the procedures stated in Annex III of directive 2014/30/UE (EMC), with a scope of Telecommunication Equipment except the TTE Categories. 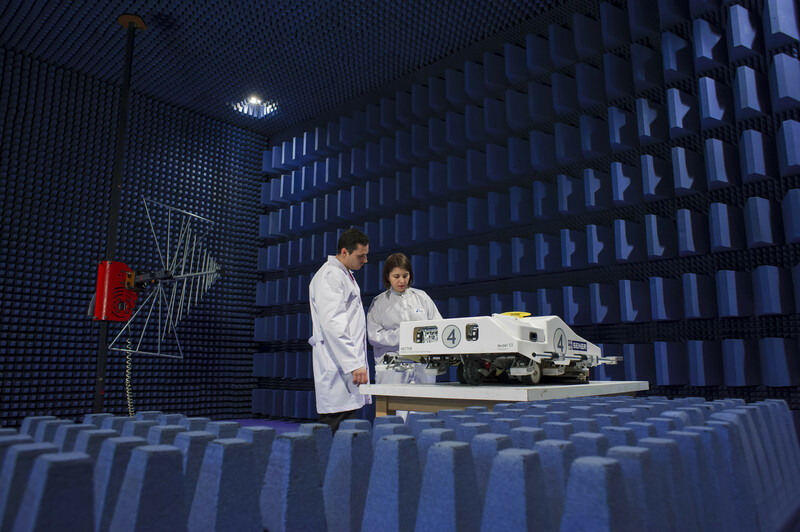 Moreover, the EMC laboratory of ALTER TECHNOLOGY is recognized by NIST (USA) and RRA (South Korea) for EMC testing and is a Recognized Testing Authority (RTA) by the Australian National Association of Testing Authorities (NATA) for EMC and Safety testing.